Known for their technological innovations, Sony mobiles have brought to the market some of the best possible handsets and products at a wide range of prices. That way, everyone has access to good quality handsets at their affordable budgets. 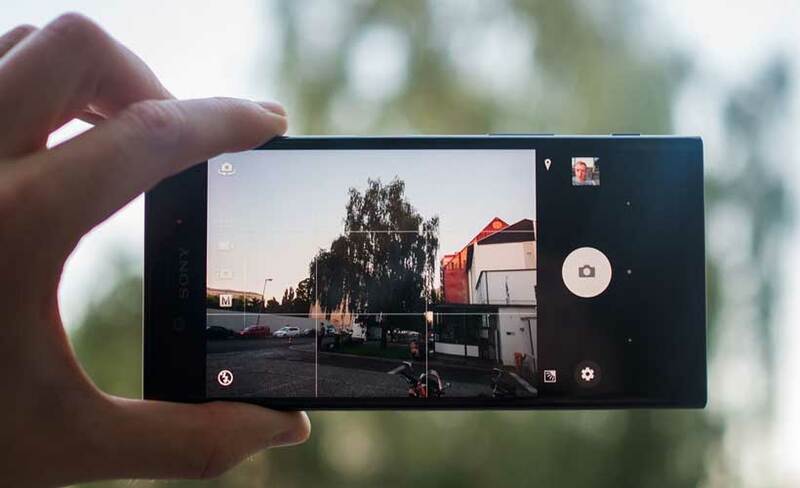 As a joint venture with Ericsson, Sony pioneered the cameras in smartphones. They were the first company to develop an 8-megapixel camera and present it in the market. They also brought console quality games into smartphones with phones like Xperia Play. They are counted among the best phones with Android technology. They have brought several innovations to the market such as Exmor R lenses that are only found in digital cameras. They have incorporated the screen technology from Sony Bravia televisions to create stunning phone displays. 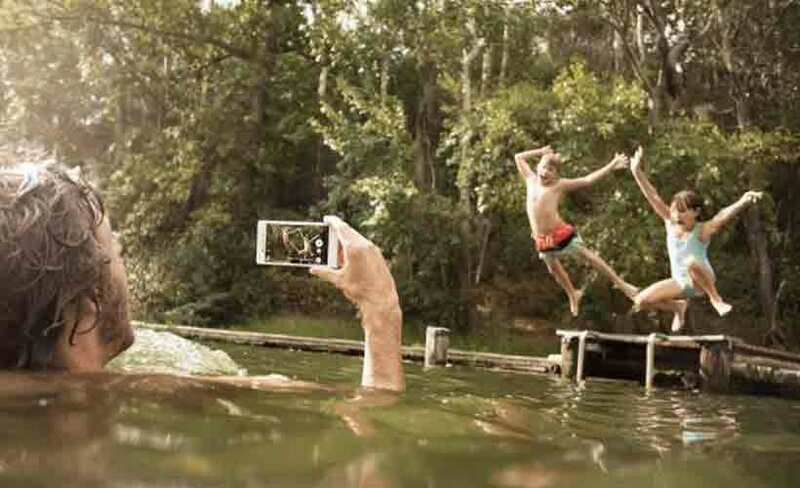 The other features in the latest handsets developed by Sony include 4K video recording features, sensors for good quality pictures and also waterproofing of handsets. 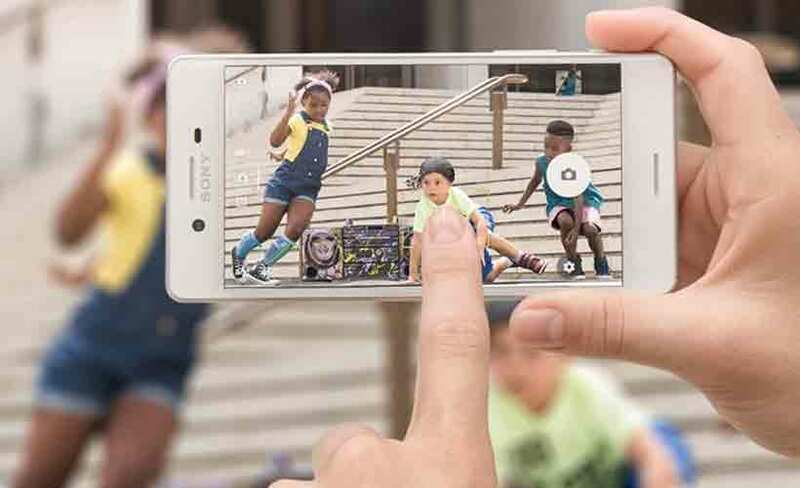 Sony Xperia deals feature some of the best handsets by the company such as the Sony Xperia Z5 at no cost at all. Monthly pay option gives you features like unlimited texts and calling with close to 30GB of mobile data. You can also use your phone overseas for no cost at all. The best thing about Sony Xperia Deals is that the free deals start at $8, making it highly affordable. Most contracts include 4G and last for a period of 24 months in total.